Moving internationally can sometimes seem a daunting task, which makes having the right mover in your corner so important. 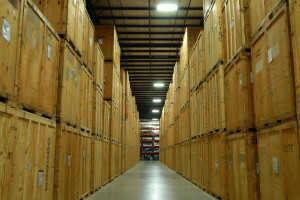 Humboldt International relocates over 2,500 clients to destinations all over the world every year. Whether moving to London, Dubai or Shanghai, Humboldt’s vast expertise will help you navigate everything from documentation to customs to mode of transport. 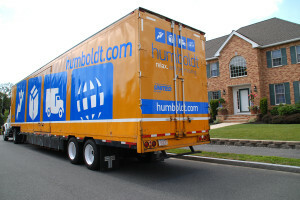 Shortly after Humboldt debuted on MovingScam.com as an endorsed mover, the decision was made to give Humboldt International a try. Mirroring the same commitment for quality service and customer satisfaction, Humboldt International puts great effort into the same principles it puts forth in its domestic services. 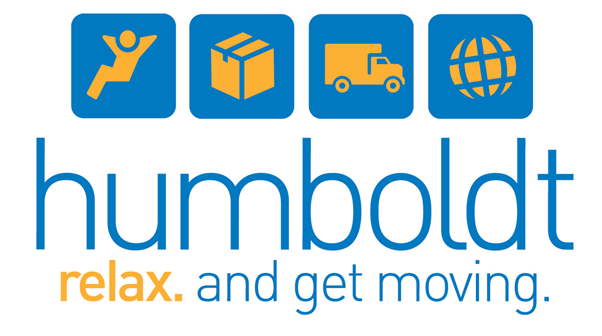 Shipping everything from household goods to fine arts, Humboldt International works closely with their clients to insure a good move every time including helping them with packing , crating, customs documentation and storage of their items.